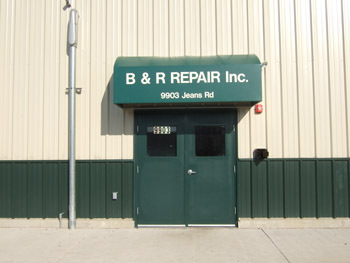 B & R Repair, Inc. was established in 1987 as a father and son truck and tank repair shop. Together Buster and Randy began to service the Chicagoland area and its many transportation operations. We have grown through the years while still maintaining an attitude of "No Job Too Big, No Job Too Small, We Do Them All!" This continued pride in our work ethic and business mentality has propelled us into the 21st century and the ever-changing transportation world. We take pride in our ability to service the needs of our customers on a daily basis. Thank you for choosing us as your tank and truck repair professionals!